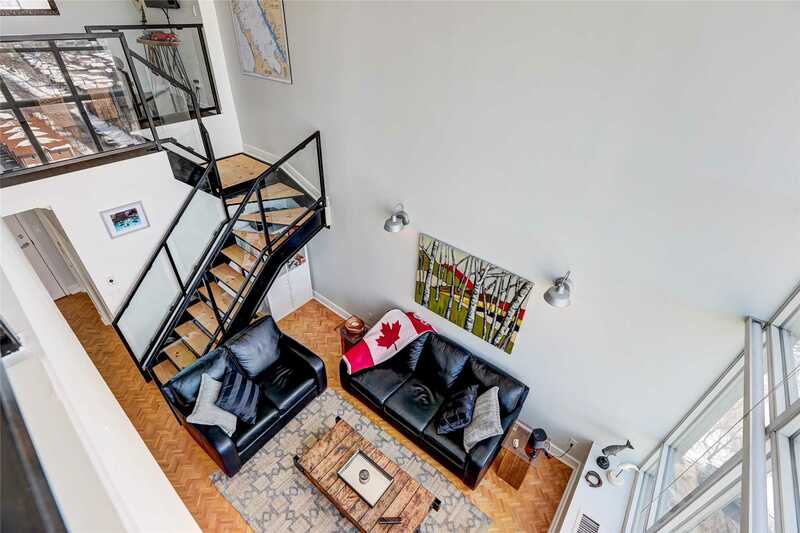 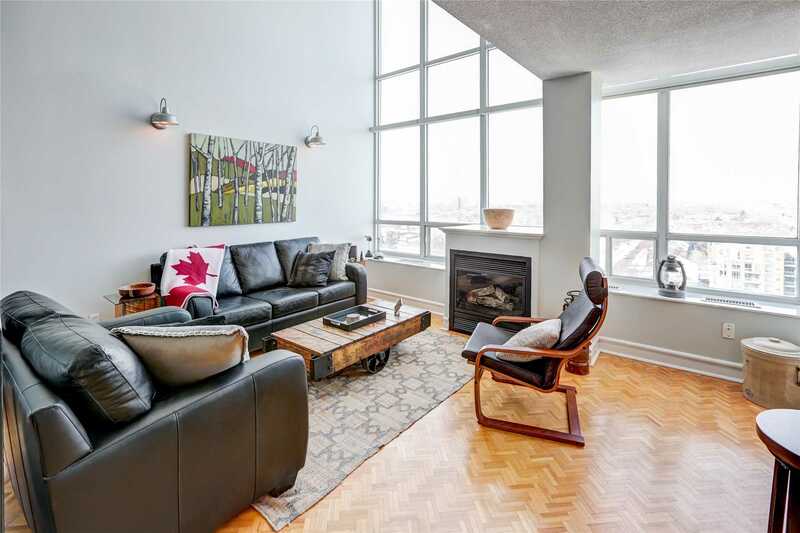 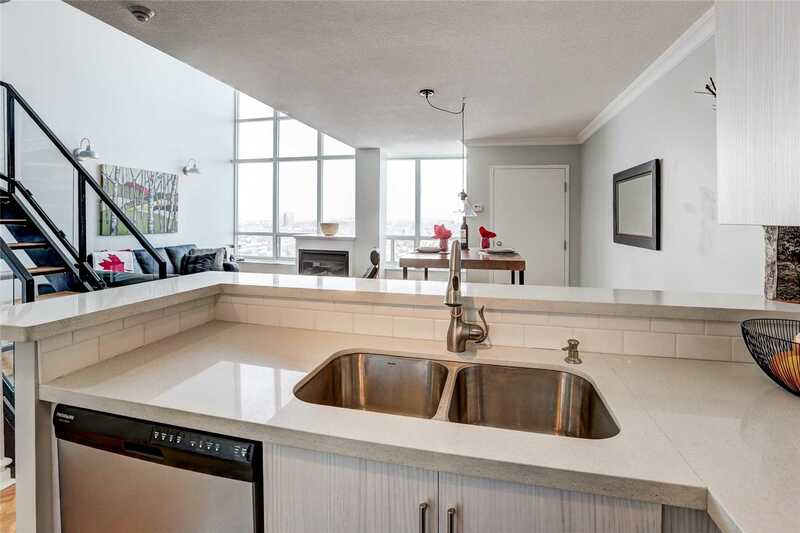 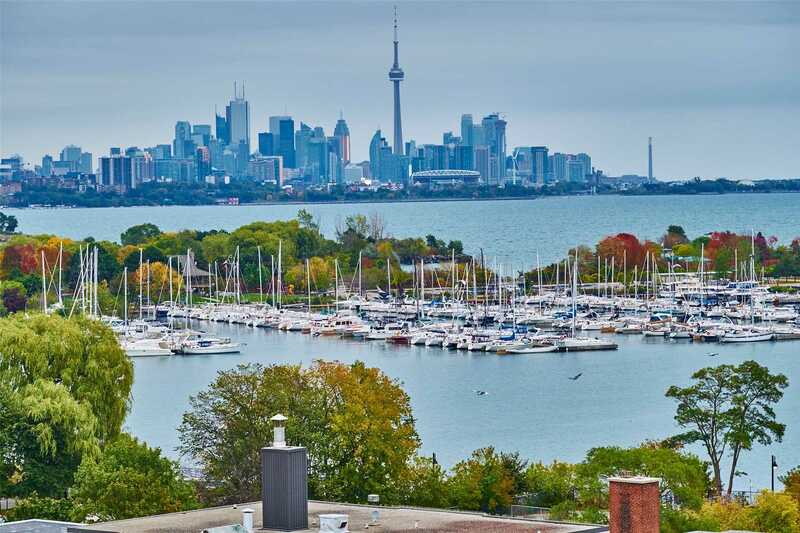 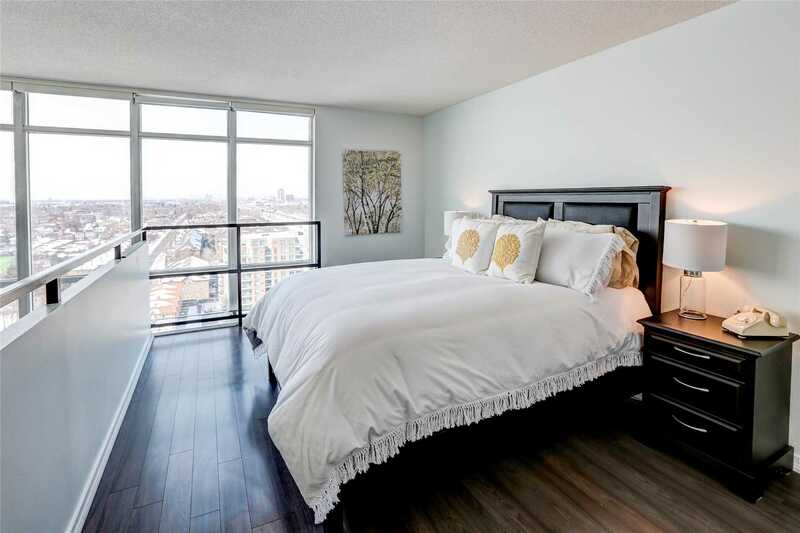 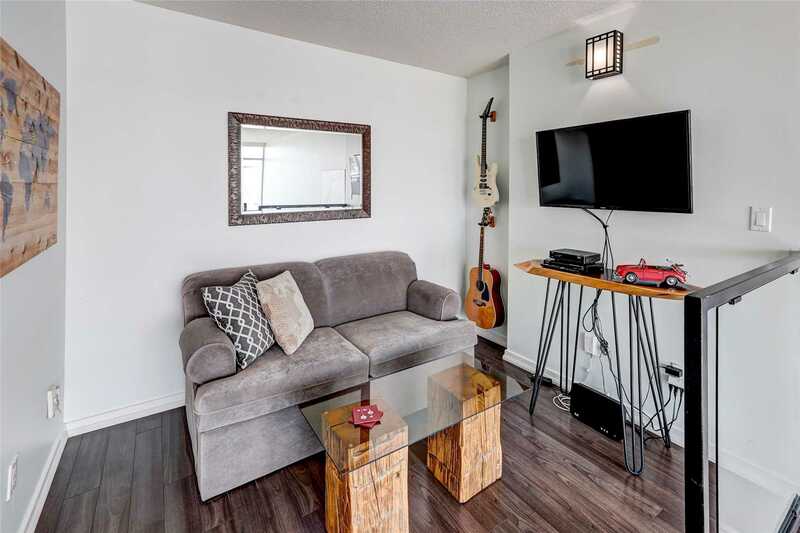 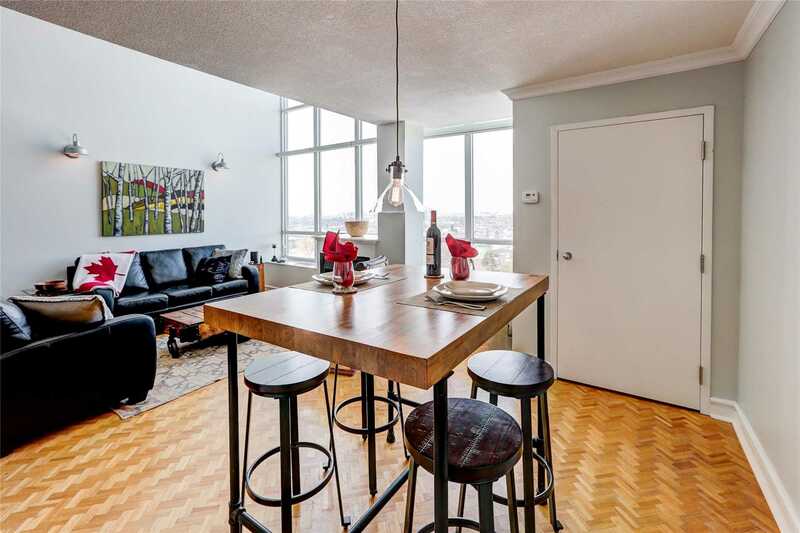 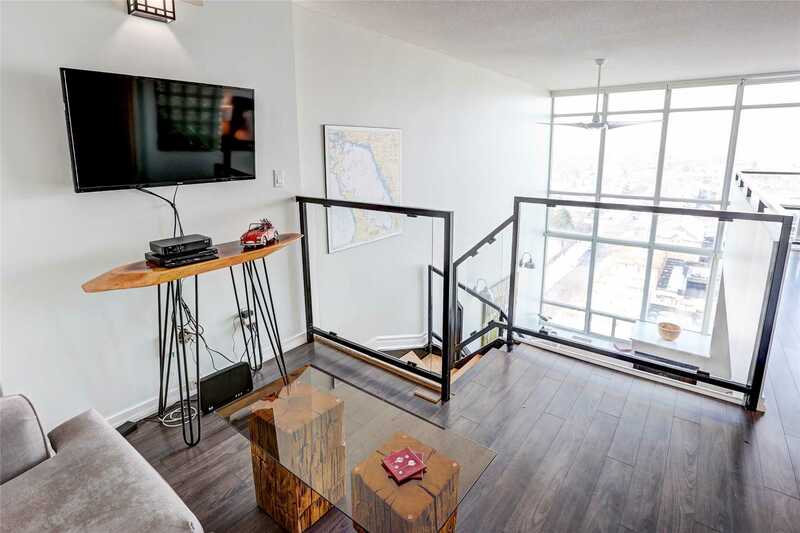 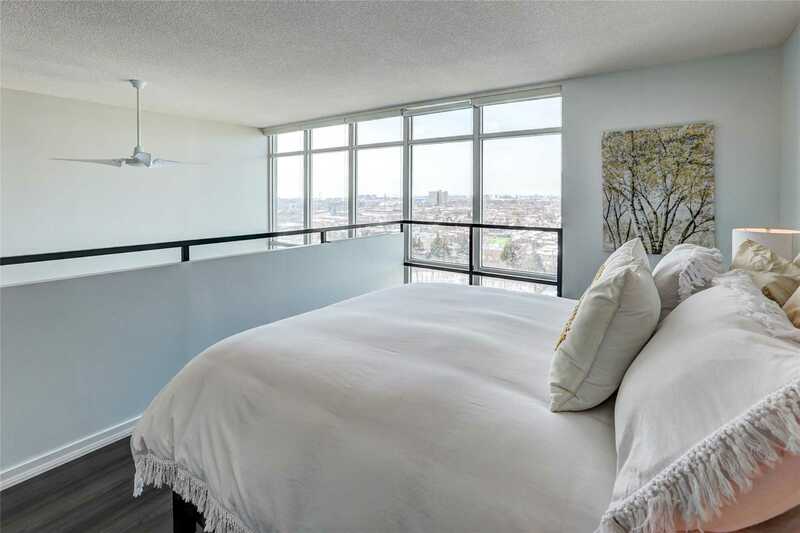 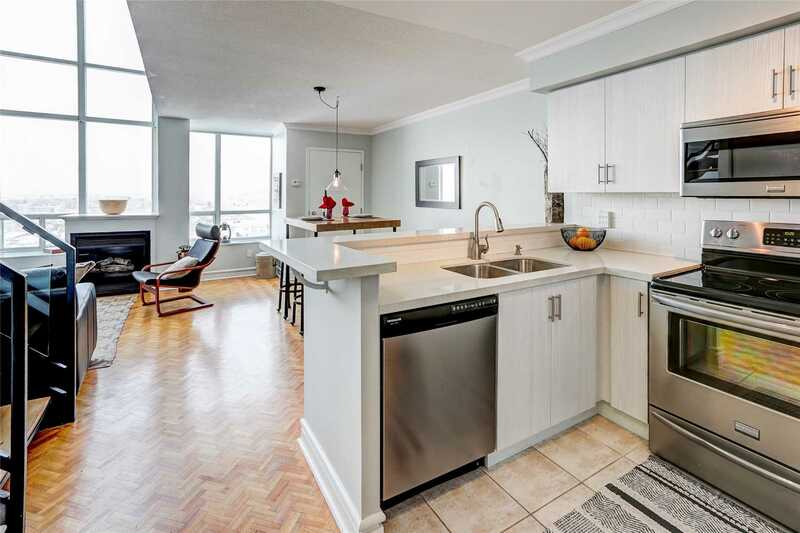 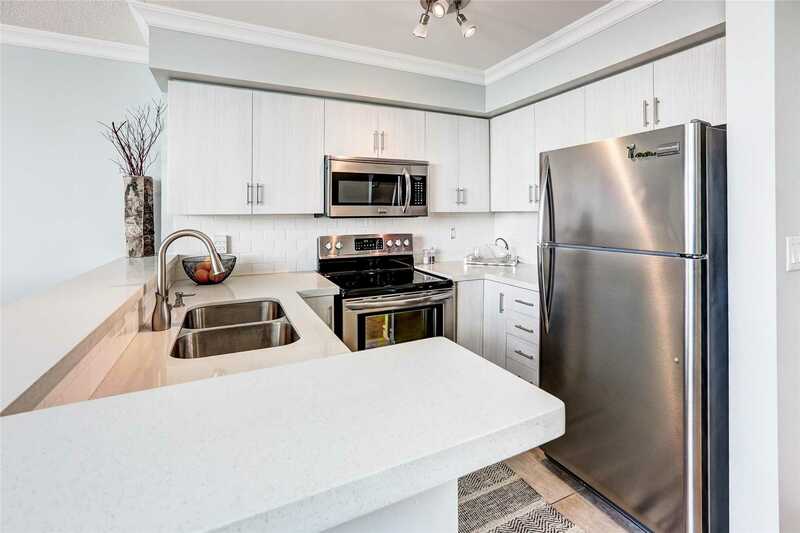 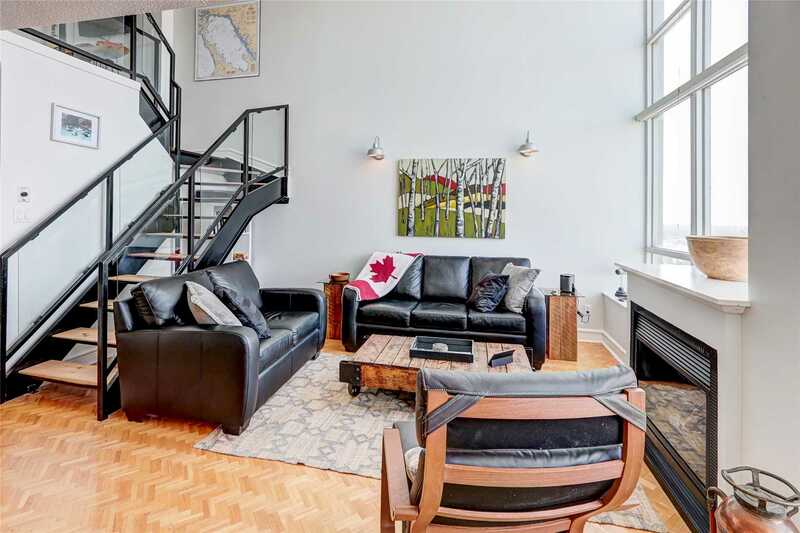 Mimico Loft – Bright, 1+1 Bedroom, 2 Bath. 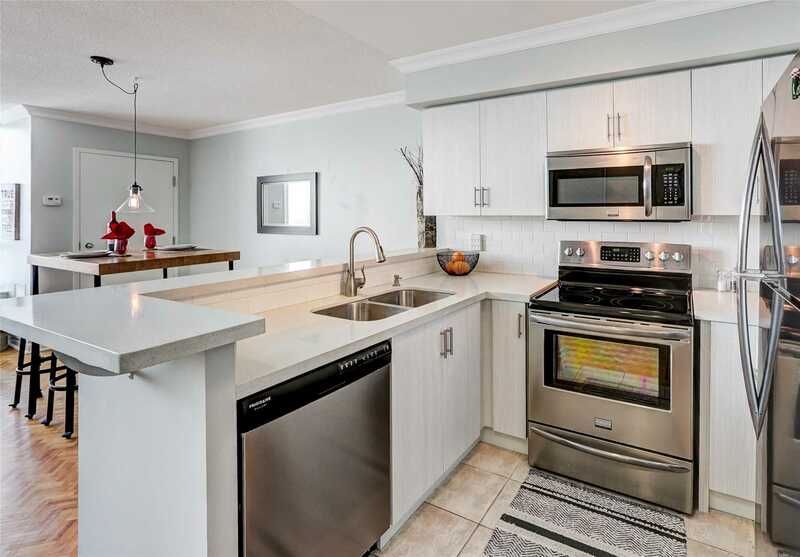 Renovated Kitchen With Stainless Steel Appliances, Caeser Stone Countertops, And New Cabinets. 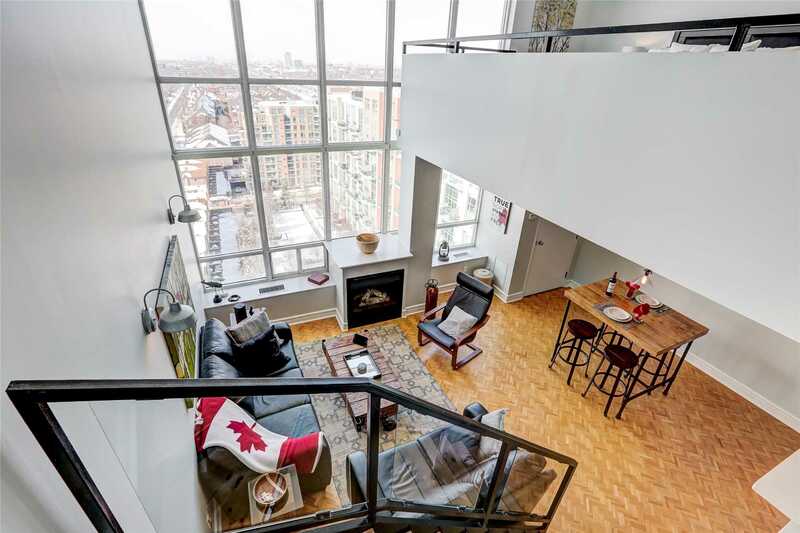 Soaring Two Storey 18 Ft Ceilings In Main Living Area. 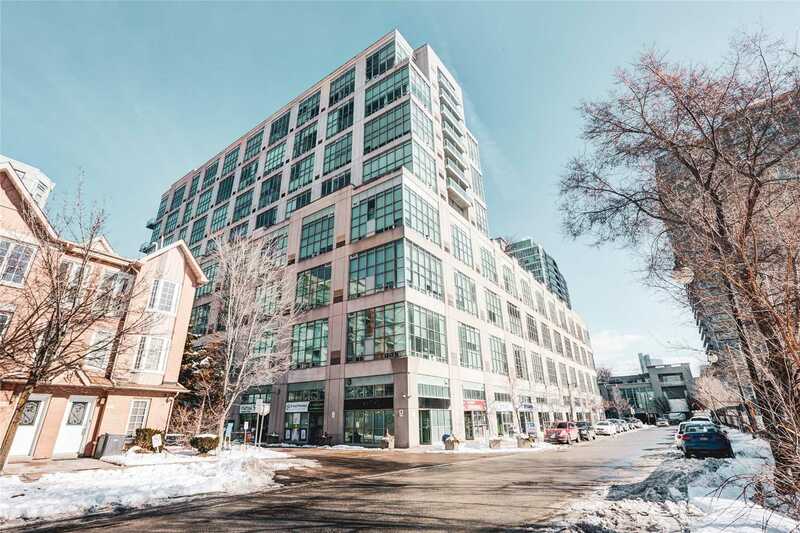 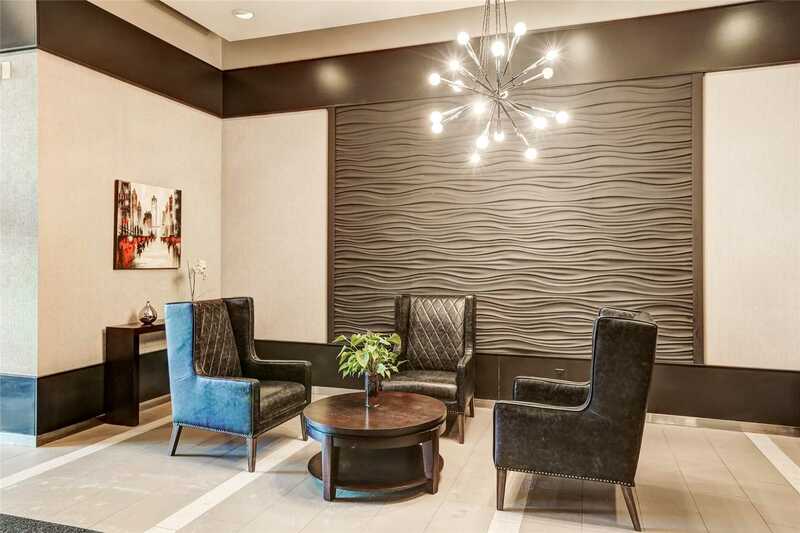 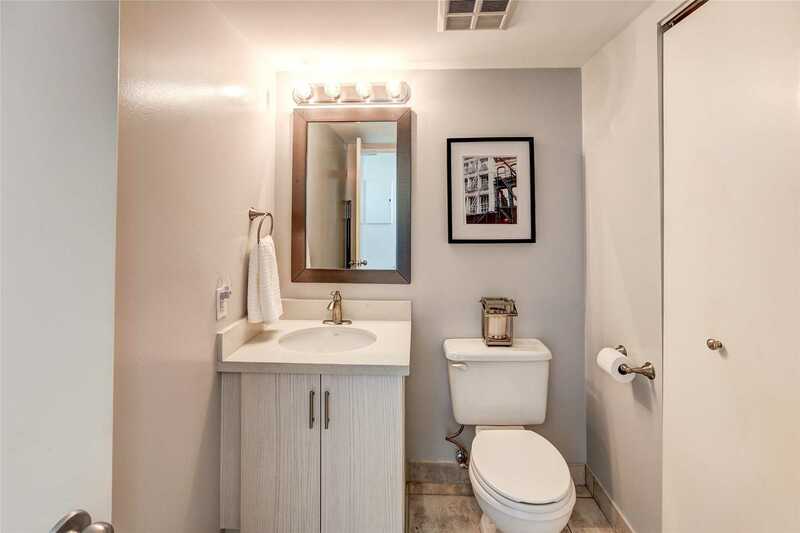 Floor To Ceiling Windows, 1 Parking, Locker, Gym, Rooftop Terrace, Party Room, Walking Distance To Waterfront, Parks Local Mimico Shops & Amenities. 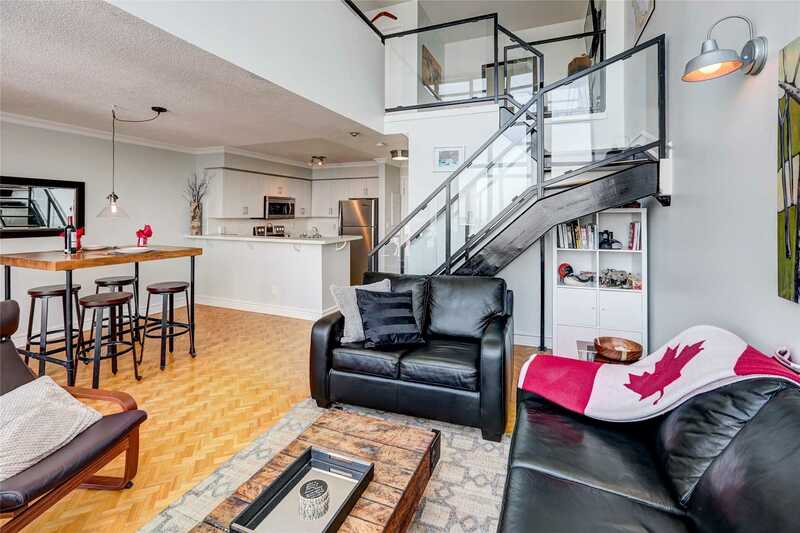 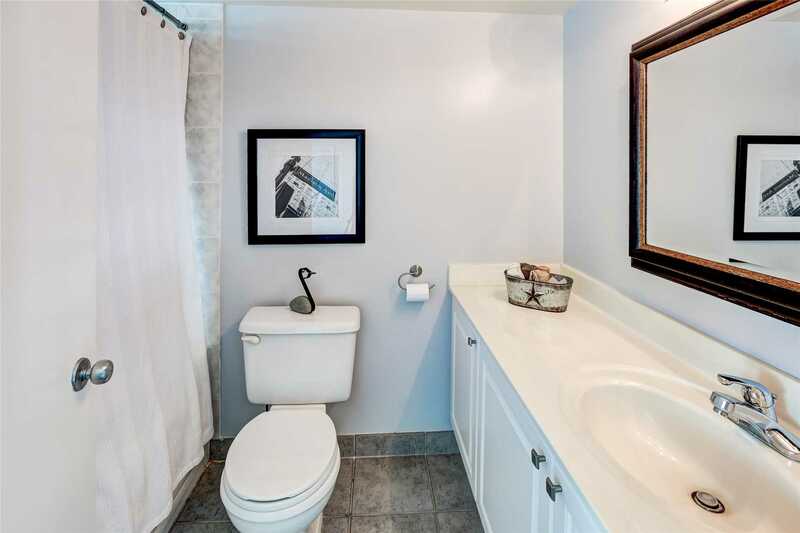 Easy Commute To Downtown Via Go Train Or Highways.